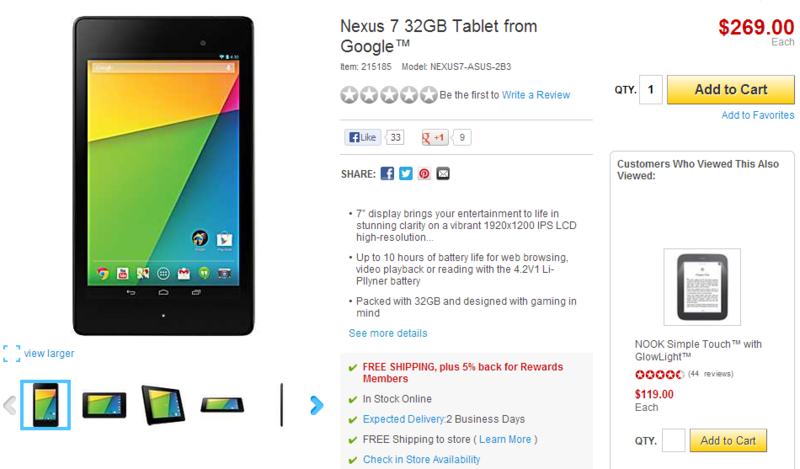 Naturally, as an Android user, you want this tablet. Actually, as a human being you should probably want this tablet. So, how about getting one for free? 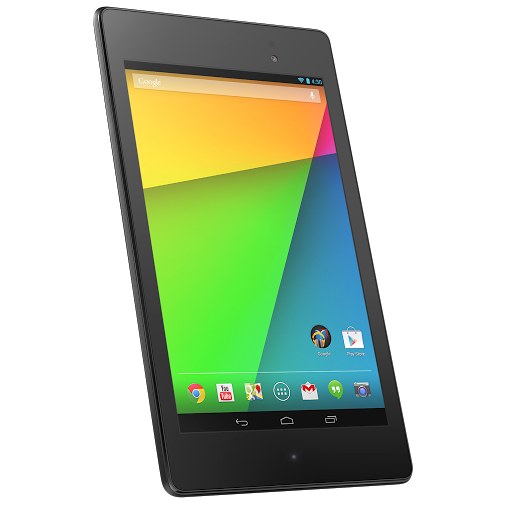 Free is good, and this tablet is good, so this tablet for free is great, right? My math is correct. And now for the fun part: entering! Well, I guess the fun part is really winning, but this is the first step towards that. Yay! This one's limited to US residents only. Sorry, guys. The contest begins how and will run for one week, ending on Thursday, August 8th at 12:00 AM PT (midnight). After that, we'll randomly select three winners and send out notifications.